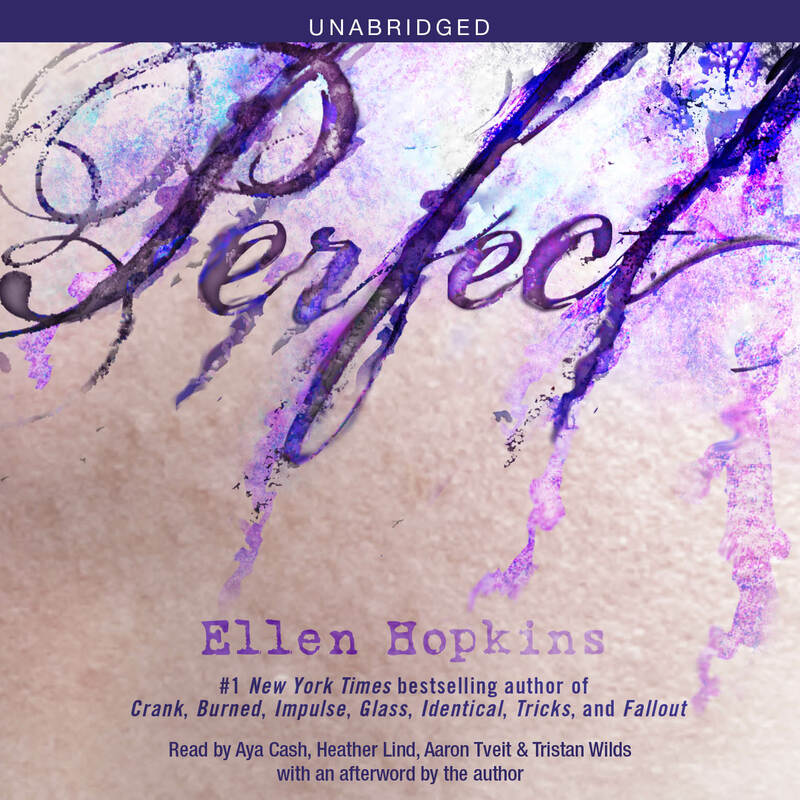 New York Times bestselling author Ellen Hopkins makes her Simon & Schuster Audio debut with the young adult novel, Perfect. Cara’s parents’ unrealistic expectations have already sent her twin brother spiraling toward suicide. 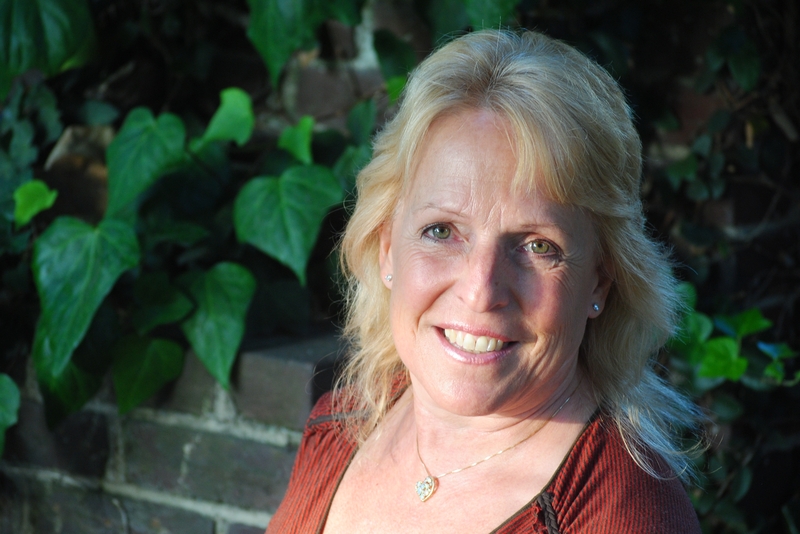 For her, “perfect” means rejecting their ideals to take a chance on a new kind of love. Kendra covets the perfect face and body—no matter what surgeries and drugs she needs to get there. Sean will sacrifice more than he can ever win back in order to score his perfect home run—on the field and off. And Andre realizes that to follow his heart and achieve his perfect performance, he’ll be living a life his ancestors would never understand. A riveting and startling companion to the bestselling Impulse, Ellen Hopkins’s Perfect exposes the harsh truths about what it takes to grow up—and grow into our own selves. Because everyone wants to be perfect, but when perfection loses its meaning, how far will you go?